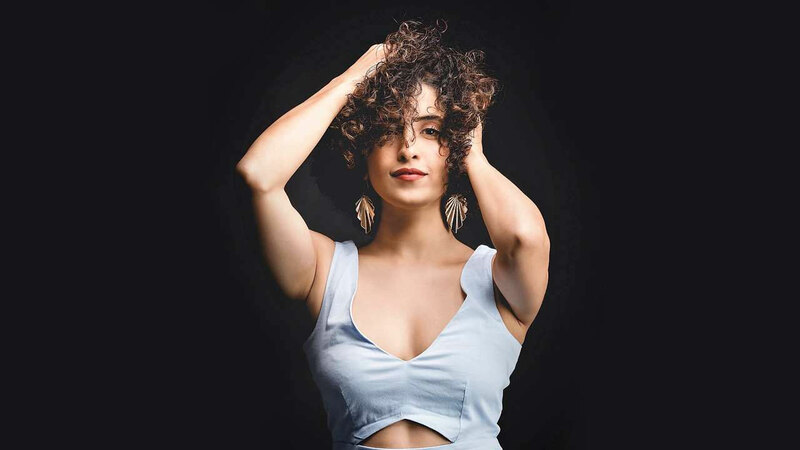 Sanya Malhotra has recently flown to Dubai to blow off some heat of her back. The pictures of her adventure-filled trip to Dubai give some serious vacation goals. Skydiving and flying a gyrocopter were some of the thrills that she enjoyed during her trip abroad.